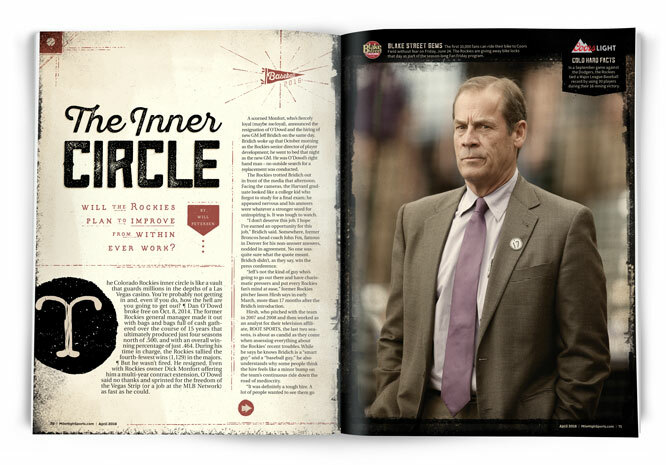 The Inner Circle: Will the Rockies plan to improve from within ever work? 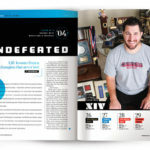 Mile High Sports 2017 Sportsperson of the Year: Martin Truex Jr.
Kyle Sand never lost a Colorado high school wrestling match, but he did have to learn how to get up off the mat - lessons he teaches to this day. 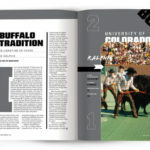 At homecoming against Oklahoma State, Ralphie made her grand entrance to college football on Oct. 28, 1967. People are quick to throw stones at the state's most successful athletic program; now hear from those defending Valor Christian High School. Join Vicki and all the Fan of the Year finalists on Saturday, December 10 at Mile High Spirits (2201 Lawrence Street, Denver, CO, 80205) at 6 p.m. as we announce the winner of the inaugural Fan of the Year contest. 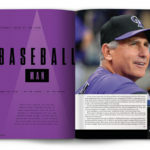 In his first year at the helm at 20th and Blake, manager Bud Black navigated a complex pitching situation and led the Rockies to the playoffs. Ed and Lisa McCaffrey chose Valor Christian HS for what the school could do for their sons. What their sons have done there (and beyond) is just as impressive. 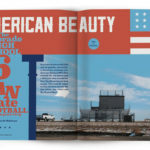 Welcome to the Colorado state high school 6-man football title game, played in the far eastern town of Seibert, which has more acres than residents. 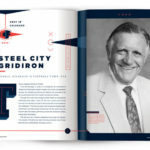 Before the Orange Crush Broncos, the high-flying Nuggets were the first championship-caliber team to call Denver home. 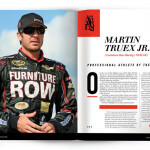 After racing for the NASCAR Sprint Cup, Martin Truex Jr. of Denver-based Furniture Row Racing is our 2015 Pro Athlete of the Year.